Qualys today announced that it was honored with a coveted accolade in the information security sector – winning the award for the Information Security Vendor of the Year at the 2012 SC Magazine Europe Awards. The SC Magazine Europe Award winners are selected by a collection of esteemed leaders in the security industry to honour professionals and vendors working to deliver innovative security technologies and secure enterprises. "We would like to congratulate Qualys on winning this award in a very competitive year for the SC awards," said Paul Fisher, editor of SC Magazine Europe. "We believe that for them to be named Information Security Vendor of the year against some major names is a real achievement." Qualys was also a finalist for Best SME Security Solution for QualysGuard Express and Information Security Product of the Year for QualysGuard IT Security and Compliance Suite. 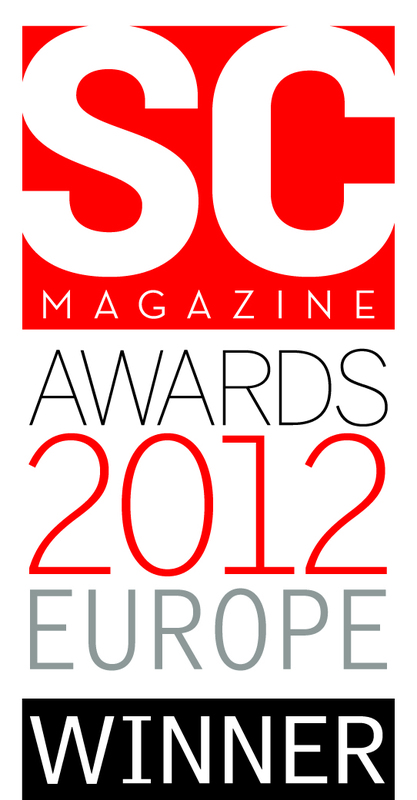 The awards took place at SC Magazine’s gala dinner, held at the London Hilton on 24 April 2012.